Our premium quality, highly effective anti-aging line is made to produce younger looking skin. 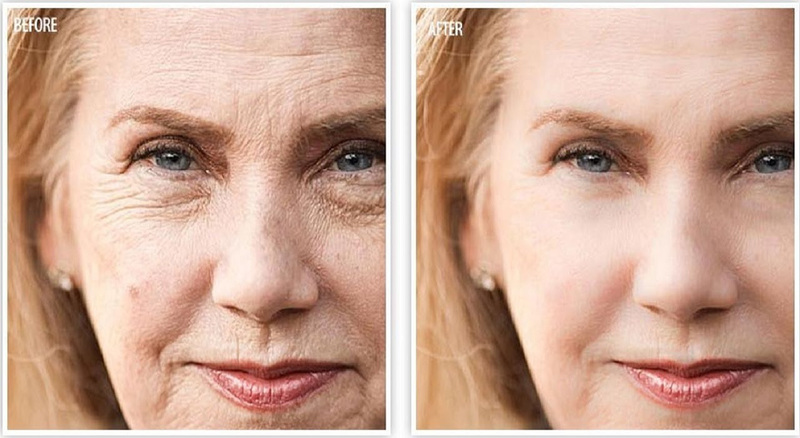 These treatments aid in preventing fine lines, wrinkles and other signs of aging. The products contain an abundance of anti-oxidents and vitamins that hydrate the skin while minimizing pores and fine lines. Your skin care professionalist may also recommend advanced treatment therapies to help assist with reversing the signs of aging to be added to your facial, such as adding a chemical peel, microdermabrasion or micro-needling.